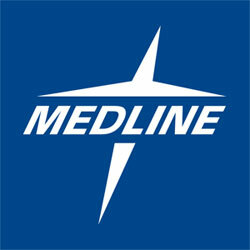 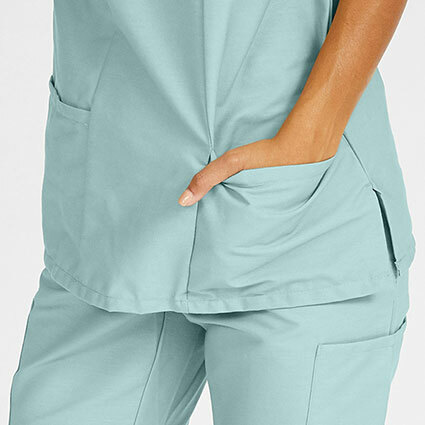 Removing Stains: Stains and cleanliness are a big reason for scrubs existance. 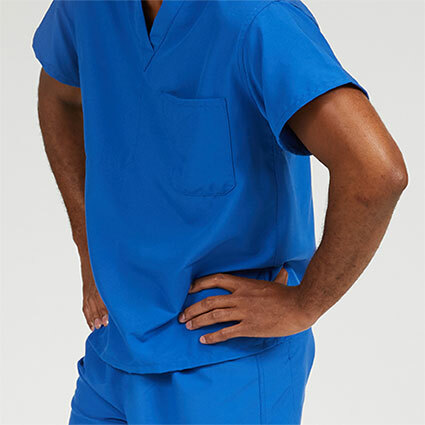 To properly remove stains from your scrubs, you will need to send the load of scrubs through two wash cycles/ First, turn all the scrubs inside out to prevent the scrubs from rubbing against each other and pilling. 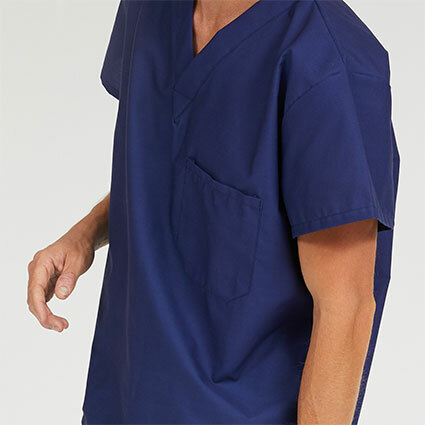 Then, send the scrubs through a regular or normal cycle with cold water and regular detergent. 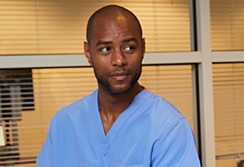 Make sure the load size is set to large or extra-large, even if the load size is small, because scrubs need plenty of room to wash properly. 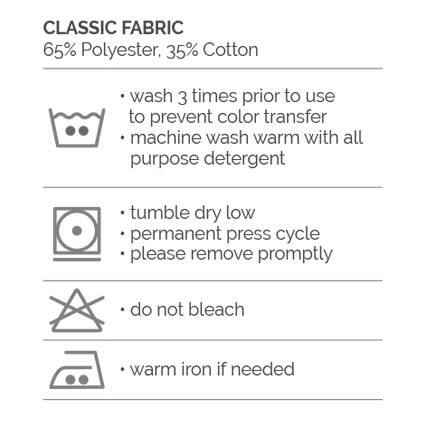 After the first washing, check to see if any stains are still visible. 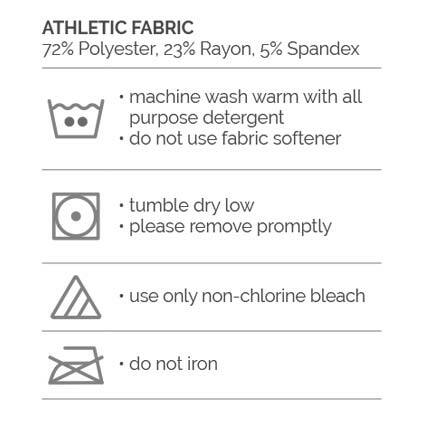 If so, treat them again with stain remover and repeat the first washing again. 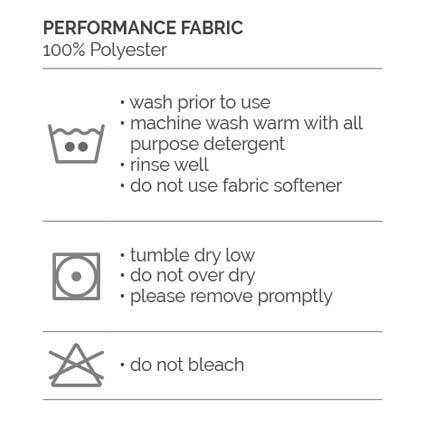 Next, after all stains are removed, you may begin the specific care instructions listed below for your fabric type. 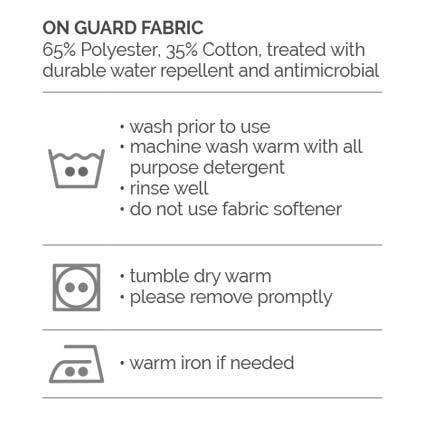 Where tolerated, hot water and ironing will help to sterilize your scrubs and make them look their best, but only use proper iron settings indicated for your specific fabric type.